Experience fun. Experience memories. Experience inclusion. Round Lake Camp is an inclusion program for children ages 7 to 17 with learning differences, social communication disorders and ADHD. 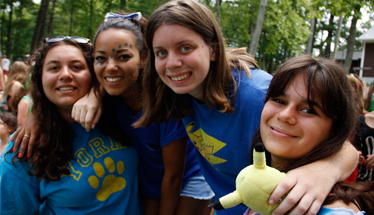 A safe and accepting environment, camp is the perfect setting to create lasting friendships. 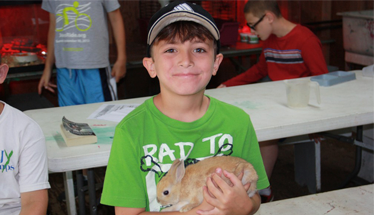 Children ages 6 to 11 live in Camp Nah-Jee-Wah in an inclusive setting. We believe in creating an inclusive environment in which all campers have the opportunity to join activities based on their interest and comfort level. We foster individual achievements and pride, while keeping focus on the group dynamic. 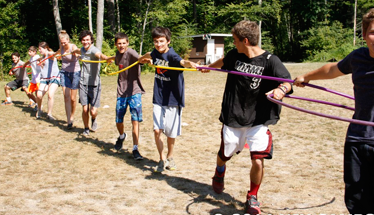 Children ages 12 and older live in Cedar Lake Camp in an inclusive setting. You have changed my son’s life forever. You allowed him to feel safe, supported, loved, accepted, and free from judgment. You provided him with the most crucial support in his “young man” development.